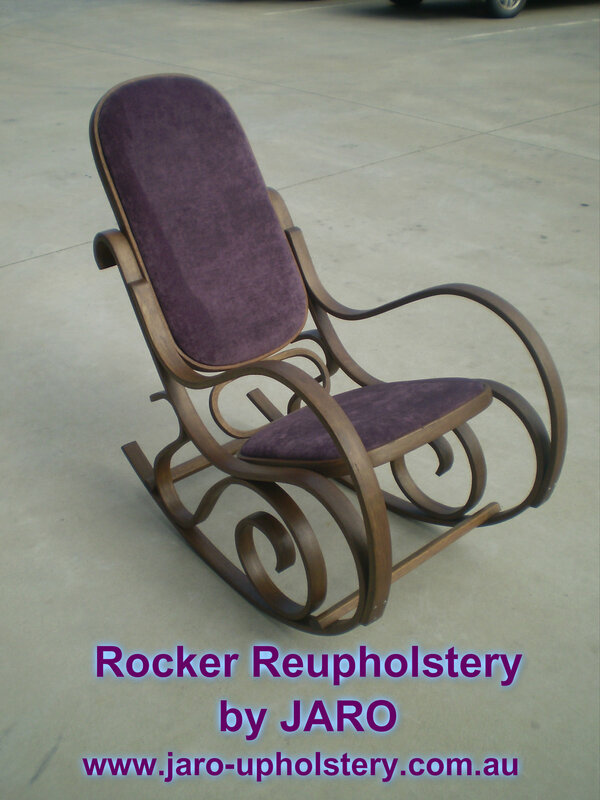 If you have a rocker that needs some TLC we can help you. You may email us a picture to enquiries@jaro-upholstery.com.au and we can give you a free quote for your work required. We look forward to seeing your furniture.